Cute stencil for embossing and cutting. 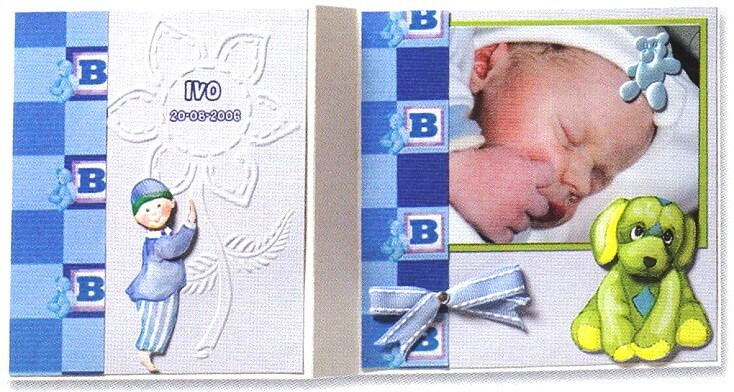 Great for baby cards and scrapbook pages. 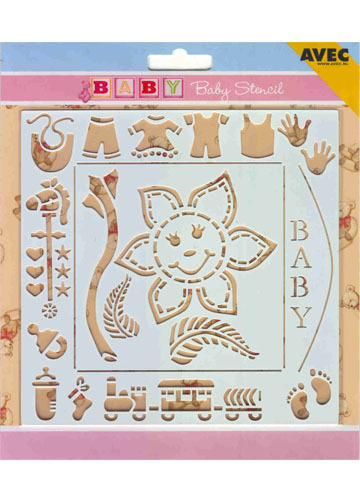 This stencil coordinates with the flock sheets 4610035 and 4610034 and cutting sheets pack #Baby3D. You can add the flock to your cards and then emboss them with this coordinating stencil. The stencil can be embossed by hand or in a cutting and embossing machine and then you can also cut out shapes with a sharp craft knife.